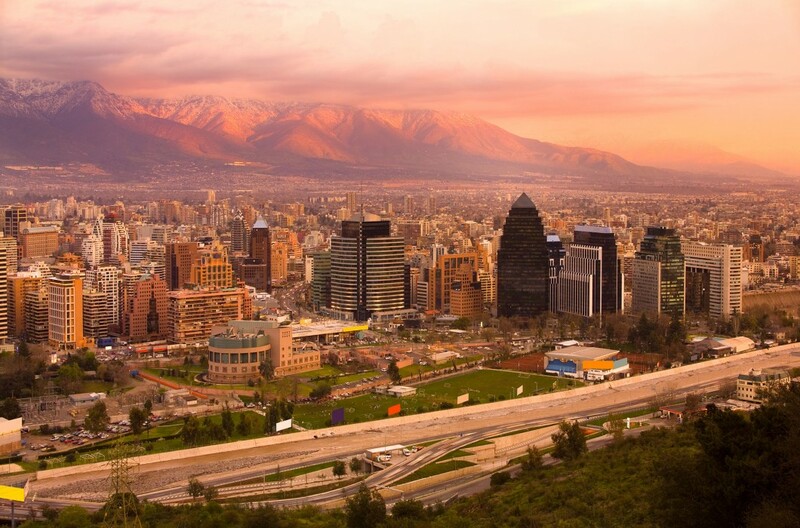 The Agencia Chilena de Eficiencia Energética (AchEE) is responsible for studying, assessing, promoting, disclosing and developing all kinds of initiatives related to the efficient use, diversification and saving of energy. The AchEE intends to determine the savings associated to each project to help it make better informed decisions when awarding performance contracts to implementation projects proposed by industrial enterprises and the Programa de Eficiencia Energética en Edificios Públicos (Energy Efficiency in Public Buildings Program). Additionally, Econoler worked with the Measurement and Verification Department of the AChEE to ensure both accurate information gathering and proper reception and interpretation of the M&V plans described above.